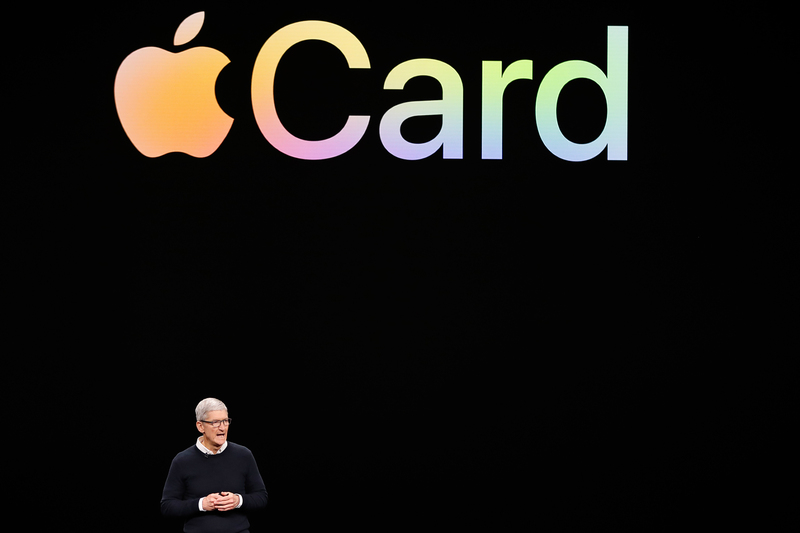 Cupertino, CA - Apple laid out the details of its news subscription service, Apple News Plus, and a new credit card at an event Monday. It’s also expected to launch a video service that could compete with Netflix, Amazon and cable TV itself. Apple is making the announcements at its Cupertino, California, headquarters during an event likely to be studded with Hollywood celebrities. The iPhone has long been Apple’s marquee product and main money maker, but sales are starting to decline . The company is pushing digital subscriptions as it searches for new growth.